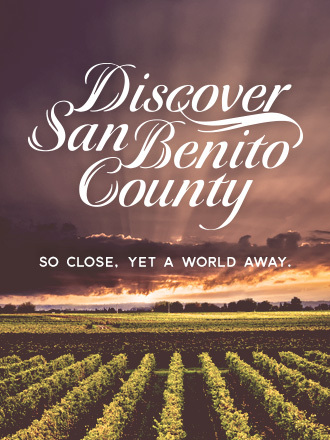 Beautiful San Benito County, located in California’s central coast, is one of California’s travel gems. 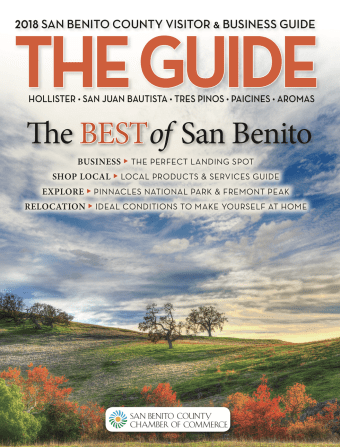 Here, amidst great natural beauty, you’ll find some of the state’s best wineries, spectacular outdoor adventures, world-class golf, and so much more. You’ll experience gracious, small-town hospitality, yet have all the modern comforts right at hand. Charming shops, a wide variety of well-reviewed restaurants, hotels and bed and breakfasts for every taste and budget, it’s all here. 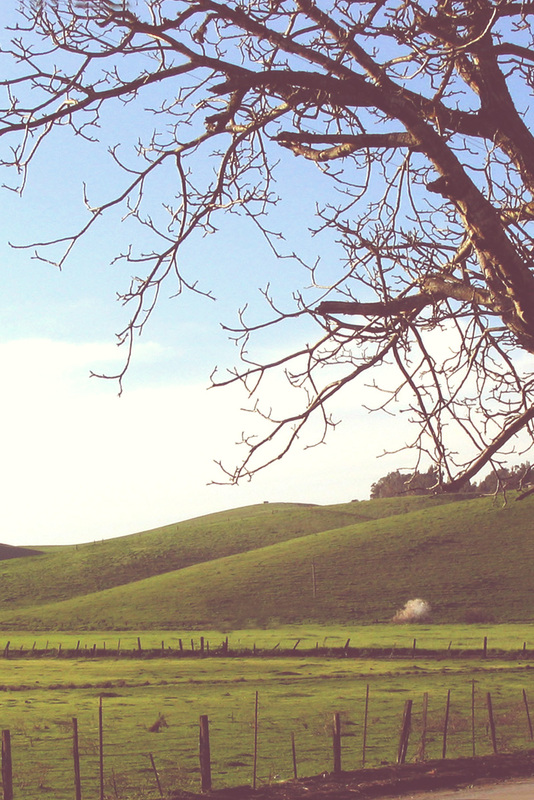 Set in an idyllic small valley surrounded by spectacular agriculture, San Benito County is only an hour or so from the Silicon Valley, just east of Monterey. It’s close to everything, yet feels like another world altogether. 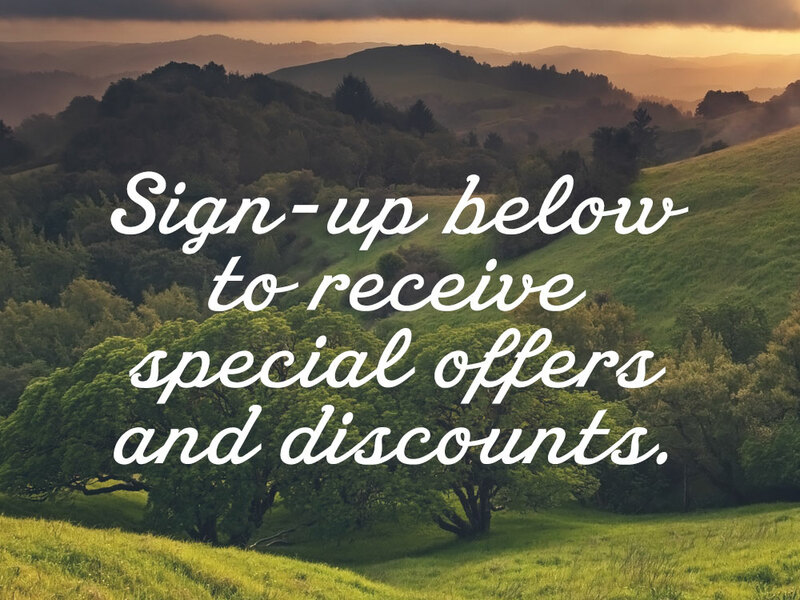 We hope to see you soon, and meanwhile, we invite you to sign-up below to receive special offers and discounts.